Kanban doesn't have to be one-size-fits-all. Check out these ideas for some iterations on a Kanban board to fit any department. What are Personal Kanban Board Examples? A basic personal Kanban board consists of three columns – To do, In progress, and Done. Depending on the industry you are working in, there are scenarios where these three columns are insufficient and won’t map the complete process of your workflow. 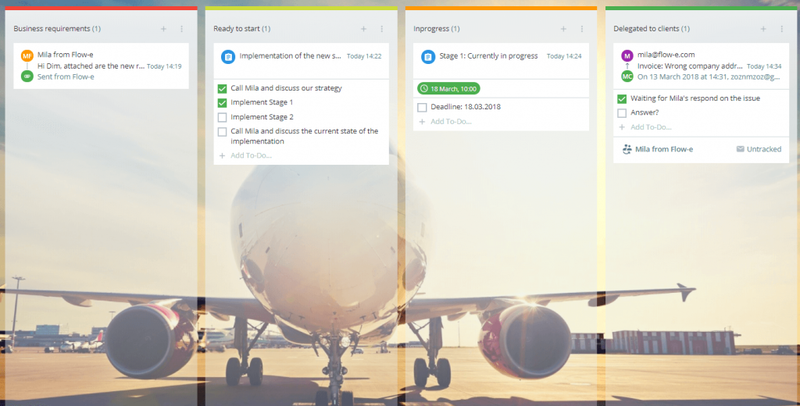 In this article, we will present different personal Kanban boards examples which you can copy and adapt to your personal and business needs. The basic personal Kanban board is a great start for anyone new the Kanban concept. It is an excellent way for beginners to visualize work and establish the groundwork for a highly efficient workflow. Marketers have a wide variety of tasks and very dynamic workflow. Therefore, you can take advantage of a personal marketing Kanban board by applying some of the agile principles in marketing. For example, the visualization of the tasks with a different scope keeps you focused and organized. Also, the visual process of mapping your work prevents you from multitasking, which is a prevalent issue in the marketing industry. Here is how you can track your sales with the help of a personal Kanban board for sales. Feel free to copy the same structure and adjust the process accordingly. · Prospecting – This is the column where any prospect starts. An email turns into a Kanban card. Any opportunity here becomes qualified or is rejected. · Needs Analysis – In this column, you should put prospects that require some analysis before becoming qualified or rejected. As this takes time, limit the cards in this column up to 2, so you don’t get distracted. You can further label cards in this column to identify the amount of analysis needed – a lot or a little. · Proposal In Development – This column shows proposals which are being worked on. · Proposal Awaiting Response – In this column you move the proposals which have been sent to the customers, and you are waiting for their response. · Done – Closed – This column identifies sales closed successfully. · Done – Rejected – In this column you move deals that were lost or rejected through the process above. For the purpose of this tutorial, I’ve collapsed three of the columns in this workflow to be able to capture it. Probably one of the most dynamic industries these days is the process of acquiring new talents. Recruitment is an area with a pre-defined, step-by-step process for recruiting people. The Kanban board is an excellent fit for this industry because you can easily track in which stage your candidates are at. If you are a full-time project manager or you work on multiple projects, then you should definitely map your work with a personal Kanban board designed for project management. A Kanban board template for project management will naturally have a large number of columns, depending on the essence of work. For example, some tasks may require work will clients and others may need work on new product features. This is an excellent opportunity to implement a new and more complex workflow. The visual process contributes to greater transparency of the workflow. For the purpose of this tutorial, I’ve collapsed the “Done” column in this workflow to be able to capture it. But as a rule in a Kanban-like workflow, we always have a column named as “Done. 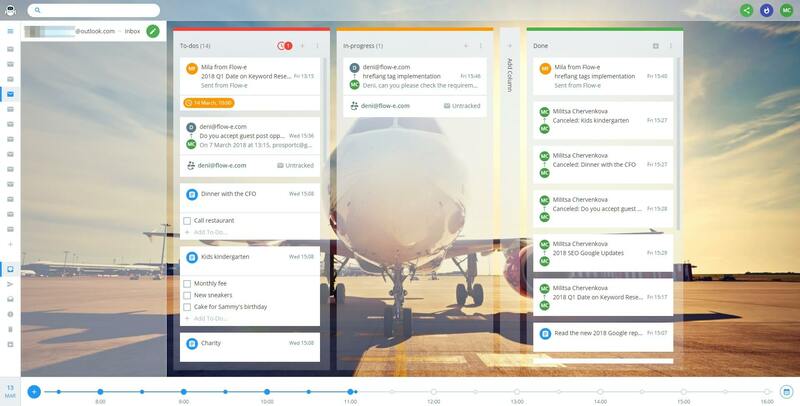 Integrated with an email client, a personal Kanban board can be successfully applied to any support and ticketing system. You can transform each email into a Kanban card and then move it through your pre-defined workflow. Of course, you can adjust this structure accordingly. Too Much on Your Plate? Try Kanban! Is Your Kanban Board Missing This Crucial Property? Published at DZone with permission of Mila Chervenkova . See the original article here.